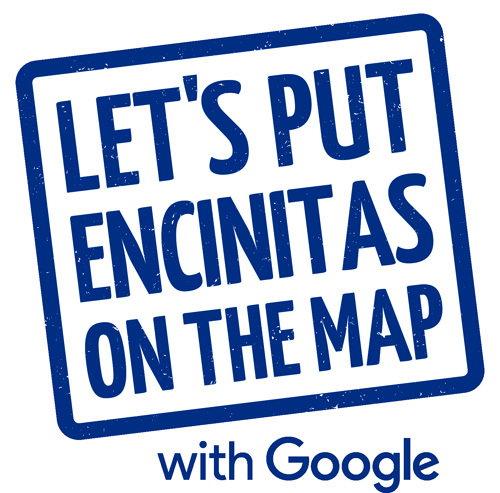 The Chamber can help your business be seen on Google maps! Google My Business is a free service that allows businesses, artists, organizations, and brands to manage information as it appears across Google. Google My Business complements your web presence by helping Google present accurate, up-to-date information to customers searching on Google and Google Maps. You can update business info (like hours and address), respond to customer reviews, and see how customers find you on Google. 2. I can’t remember my Google username or password. What should I do? 3. How do I change my business address, phone number, or other information on Google? You can manage all your business information as it appears across Google by signing up for a free Google My Business account. Once you’re signed in to your account, visit the dashboard and click the red “Edit” button. Your edits will go live after the business is verified. 4. What’s the difference between Google My Business and Google Places for Business? Google My Business replaced Google Places for Business. If you previously managed your business information with these tools, your account was automatically upgraded to Google My Business. You can do all the same things, and many more, from a centralized dashboard. 5. What types of businesses should sign up for Google My Business? 6. What if I operate my business out of my home? If you operate a service area business from your private home, or if you meet customers by appointment only, you can still appear on Google Maps. You can set a service area instead of a business storefront address. 7. Someone left an unfair review about my business on Google+. Can I remove it? Google My Business shows reviews of your business left on Google and around the web. Once your business is verified, you can respond to reviews left on Google sites. You cannot delete reviews, but if you believe a review violates Google’s local review policies, click the flag icon to alert Google. 8. If I have additional questions, where can I go to learn more? You can read additional FAQs on gybo.com/faqs. There is also a Google My Business Help Center with detailed information at support.google.com/business. If you cannot find the answer to your question, click “Contact Us” .